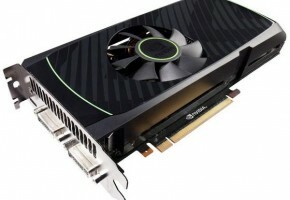 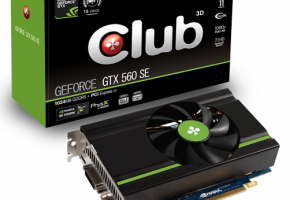 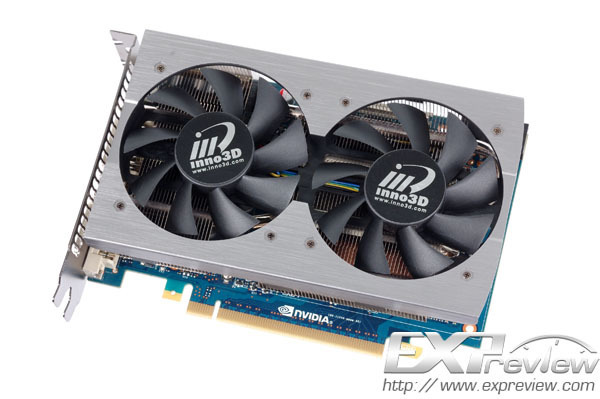 Expreview has found GeForce GTX 560 SE graphics cards from Inno3D. 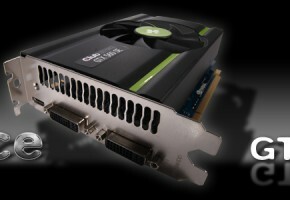 GeForce GTX 560 SE was designed to compete with AMD Radeon HD 7770. 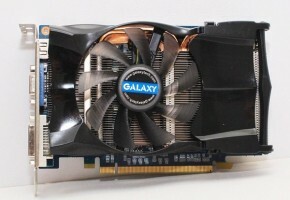 Card is small, yet powerful. 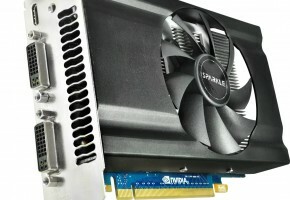 Packs 288 CUDA Cores. 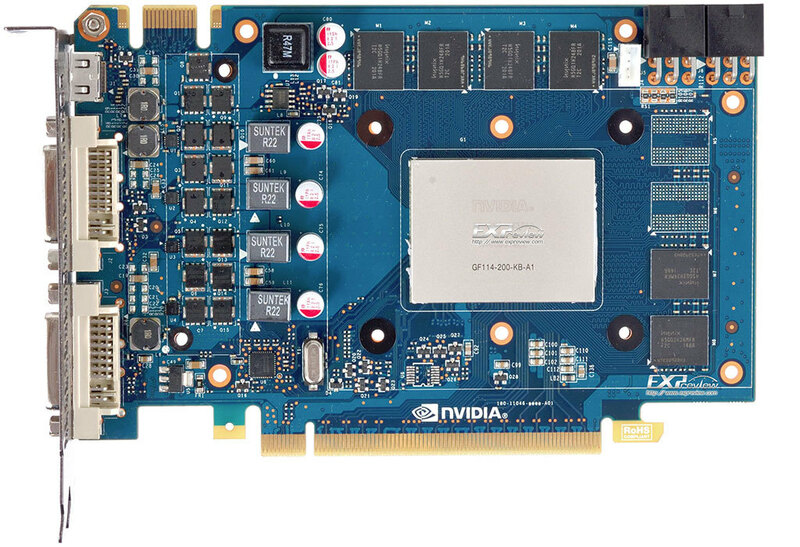 Although Inno3D’s card is released with default clocks, which are 776 MHz for core, 1553 MHz for shaders and 953 MHz for memory, it is designed for overlocking. 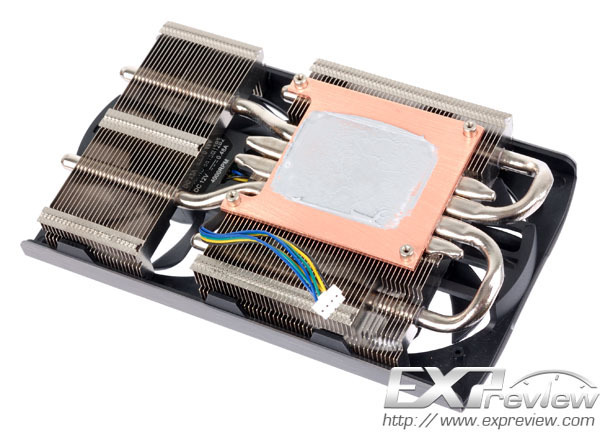 Dual-fan solution with aluminum fins connected by four 8mm-thick nickel-plated heat pipes will surely provide enough temperature dissipation. 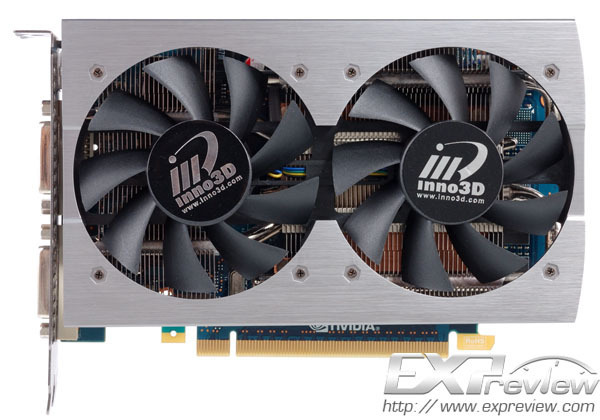 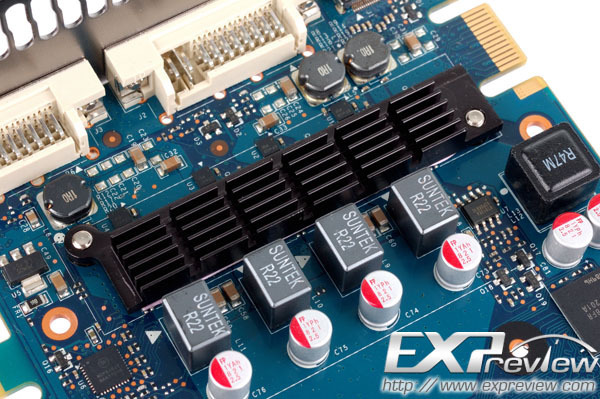 Fore more deatils you should visit the Expreview website, where Inno3D was tested against Yeston’s GTX 560 SE. 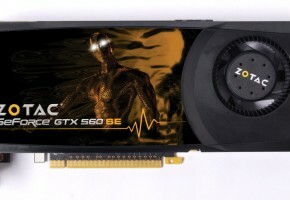 Tests include 3DMark11 and games like Call of Duty MW3, FarCry 2, Dirt 3, Battlefield 3 and more (DirectX 9,10 and 11 games).